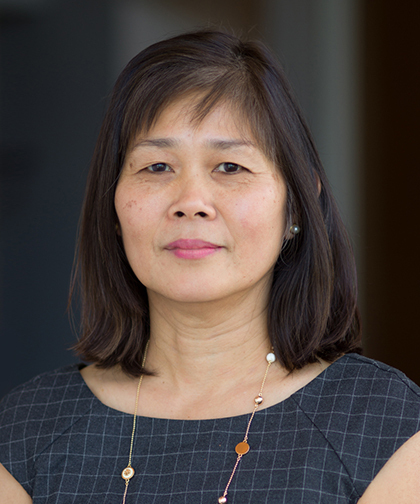 Sylvia W. Lim, MD, is Associate Professor, Clinical Pediatrics, Albert Einstein College of Medicine, and Attending Physician, Children's Hospital at Montefiore. She is also the Associate Director of the Academic General Pediatrics Fellowship. Dr. Lim is a general pediatrician who has a special interest in adolescents. For the past 12 years, she has served as the Medical Director of the Teen Parenting/Teen-Toddler Program. Dr. Lim earned a bachelor of science degree from the Sophie Davis School of Biomedical Education at the City University of New York, and her medical degree from New York University. She completed pediatric residency and General Academic Pediatrics Fellowship at New York University Medical Center. Dr. Lim's areas of research include adolescent reproductive health, sexually transmitted diseases, and adolescent mental health. She is a clinical and research mentor to medical students and residents, and she served as the co-chair of the Region 2 Academic Pediatric Association for three years. Dr. Lim is a member of the Montefiore Adolescent Primary Care Initiative Steering Committee, where she helps to create policies designed to improve the quality of and access to adolescent healthcare. Dr. Lim is board certified by the American Board of Pediatrics, and she is a fellow of the American Academy of Pediatrics.